2019 Tomahawk's Coaching Registration is now open. We develop the skills of every player on the team and teach lessons on the field that will benefit them off the field and after the season - as well as prepare them to win each week. We look for players to develop and excel at leadership, self-confidence, sportsmanship, teamwork and friendship - it is about much more than the game! Be a part of something... Be a Tomahawk! 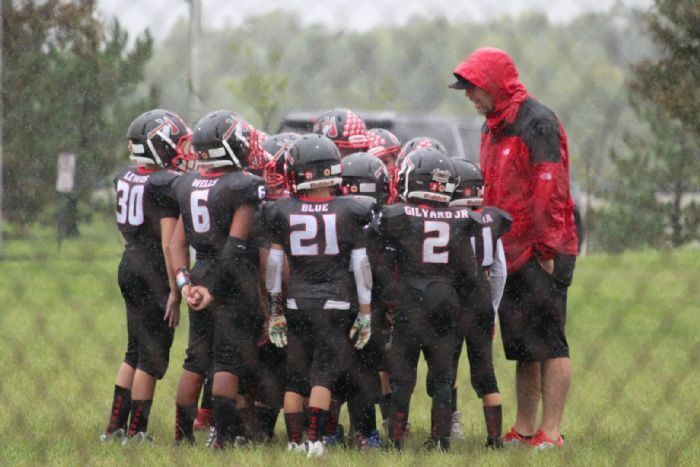 2019 LAKOTA TOMAHAWKS YOUTH FOOTBALL AND CHEER REGISTRATION IS OPEN. Combines begin in late May. Practices begin in mid-July and games begin in August. Registration includes equipment and uniforms at no additional cost. All helmets are new or certified according to industry standards in 2017 or 2018. 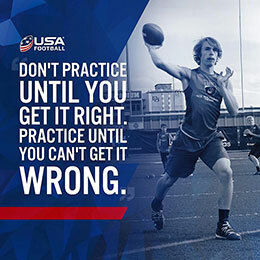 All coaches are USA Football certified and background checked. The Lakota Tomahawks are the ONLY residency based youth Football and Cheer organization in West Chester and Liberty Township. 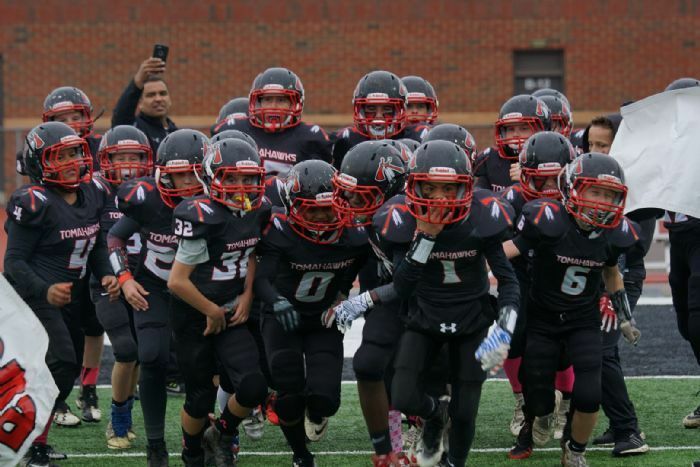 The Lakota Tomahawk’s compete in the largest and best, residency based youth football league in SW Ohio, the GCYFL (Greater Cincinnati Youth Football League). $50 Sibling discount. Every child your register after the first receives a $50 discount. Earn ALL of your registration fee’s back! For each New Tomahawk Football Player of Cheerleader who list you as their referrer during registration, you EARN BACK $20 OF YOUR REGISTRATION! * There are no limits! If you earn back more than your registration fees... bonus! COME HOME! We want kids that live in or attend schools within the Lakota School District to play for the true home team and we are putting our money where our mouth is. IF YOU PLAYED FOR AN ORGANIZATION OTHER THAN THE TOMAHAWKS IN 2018, YOU PLAY FOR FREE IN 2019! THAT INCLUDES ALL EQUIPMENT AND UNIFORMS. All you have to do is turn in your shoulder pads and helmet from your prior years organization.